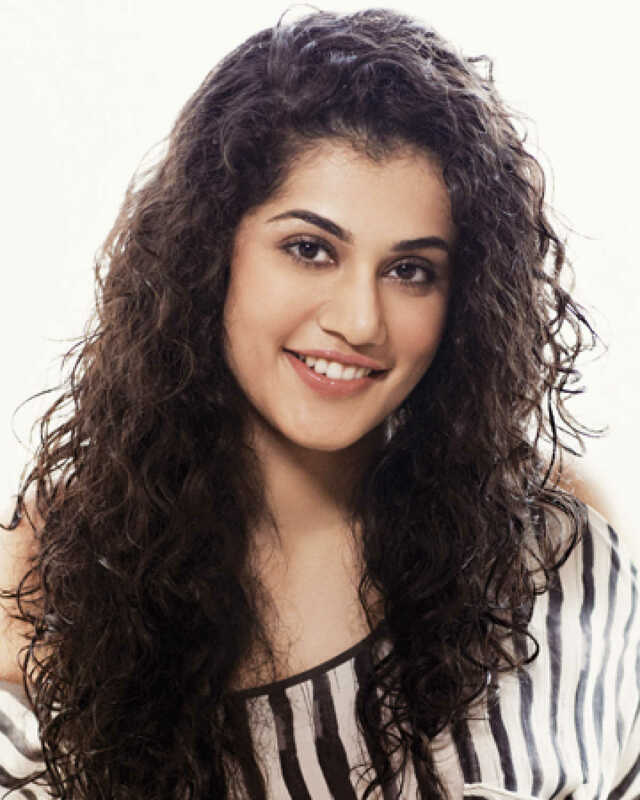 Do you look like Taapsee Pannu? The actresses play sexagenarians who take up the sport and become champions in the Tushar Hiranandani film. After Mulk, Taapsee Pannu and Anubhav Sinha to reunite for Thappad? The film is said to be a socio-political drama based on real life events. I declare that I wish to represent "Taapsee Pannu"